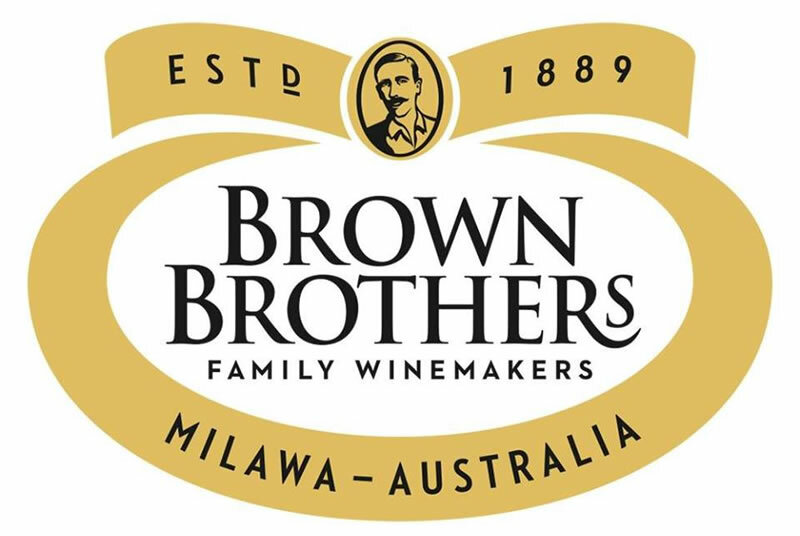 Brown Brothers is one of Australia's leading family-owned wine companies. We have been making wine in Victoria for 125 years and while we have tradition we are not the traditional wine company. We are steeped in our family heritage and we have a history of innovation that inspires our future direction. about-usThe business was founded in 1889 by John Francis Brown who, at the age of 18, established a vineyard at Milawa in north-east Victoria where the Brown Brothers Winery is today. It was under the guidance of his son, John Charles Brown, that Brown Brothers established its reputation as a producer willing to experiment with innovative grape varieties. This experimentation and sense of adventure carries across the whole business and can be seen at our cellar doors from Milawa to Tasmania. As a key member of Australia's First Families of Wine, the third and fourth generations of the family keep tradition alive with over 60 different wines available for tasting. The Brown family is proud to have forged a reputation, locally and abroad, as varietal wine specialists and winemaking innovators. Over the years we've seen many changes in the Australian Wine industry, yet the cornerstones of Brown Brothers remain constant. We're still a family business; still hand-crafting wines. As a visitor to our Milawa Cellar Door you can taste probably the largest range of different wine varieties of any cellar door in Australia. Dry, fruity, sweet, sparkling, classical varietals and new niche varietals, low alcohol content and high alcohol content - whatever way you cut it we strive to have a Brown Brothers wine for everyone.